A business is operational and continually successfully when it displays unparalleled results and unquestioned trustworthiness by its clients. 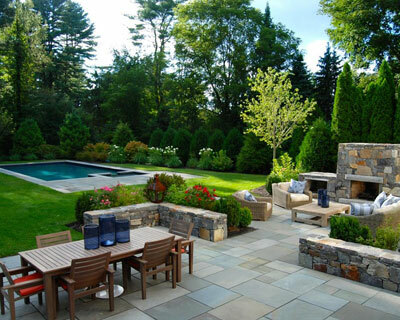 All American has displayed to the residents of Newport County for nearly a decade, there is simply one choice for all your landscape and construction essentials. Phenomenal company. Tom is very professional!!! He is very quick to reply and all of his people know their position very well! As landscape companies go I rate them at the top of the list!! !